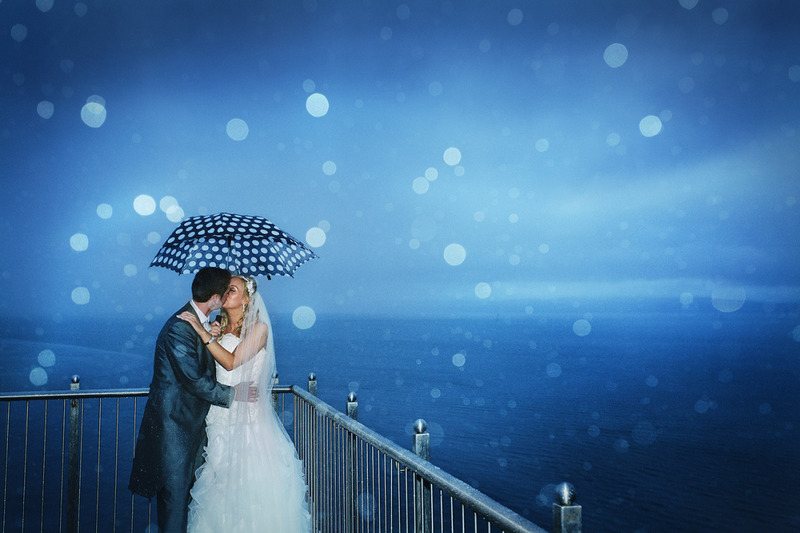 The Wedding Journal Online have used a couple of my favourite all weather wedding photography shots from the last few years in one of their articles. follow the link. The weather in Ireland can be challenging, even in summer but it can also bring some great photographic opportunities as well as a level of energy not seen on a sunny day. Portraits do take a little bit more planning and a bucketload of bravery but when it comes together the results can be amazing. I always recommend that couples should come ready for all weathers and even a rainy day plan B for wedding party photos.